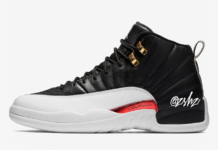 The PSNY Air Jordan 12 ‘Burgundy’ is another collaboration that was on display at the 330 Hudson Pop-Up shop in New York City. 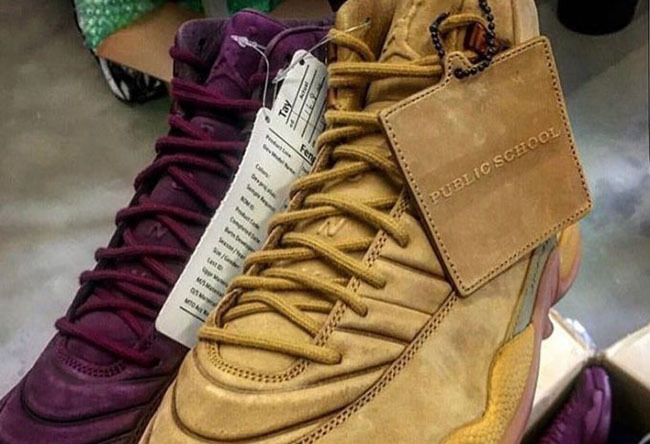 They were seen alongside the upcoming PSNY Air Jordan 12 ‘Wheat’ release. This Air Jordan 12 by Public School NY stays true to the theme while constructed with premium suede across the uppers while dressed in Burgundy. 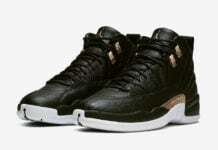 In addition we have the PSNY branding running down the tongue while Burgundy is used again on the midsole and outsole. 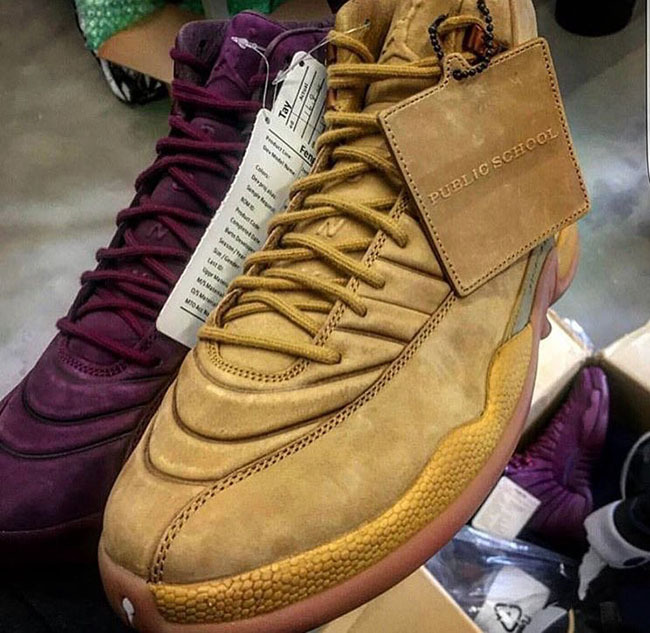 Although the PSNY x Air Jordan 12 Wheat will release later this year, the PSNY x Air Jordan 12 Burgundy is a sample and not expected to release. However if that changes, we will make sure to provide the updates. 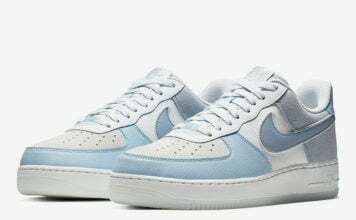 While only a few images have leaked, we will make sure to provide more once they become available. 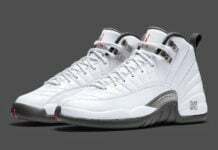 Make sure to visit the comments section below and let us know if you think the Burgundy PSNY Air Jordan 12 should release. 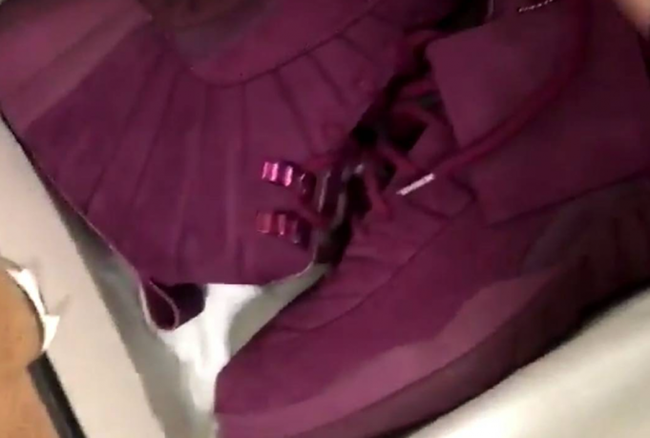 Update: Quick video of the PSNY x Air Jordan 12 Burgundy being unboxed by Julz giving us a better look.